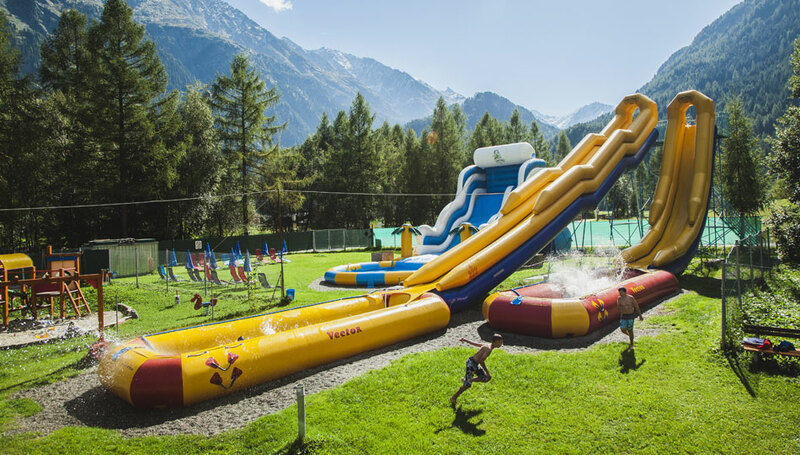 Summer in Oetztal is always an experience! 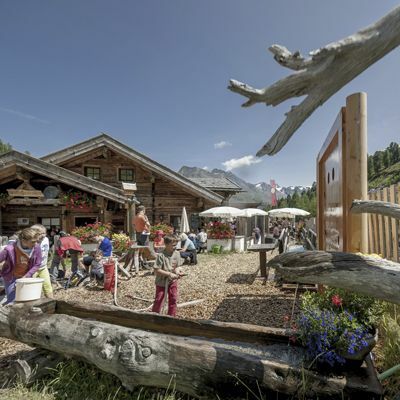 Are you interested in the culture of oetztal? 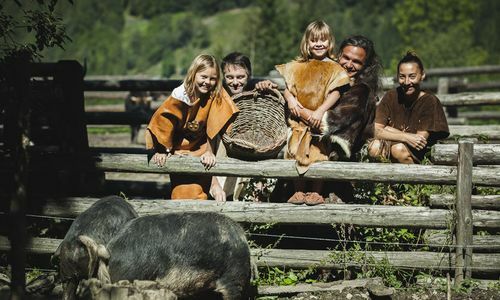 If yes, visit the Heimatmuseum in Laengenfeld or Oetzi Dorf in Umhausen. 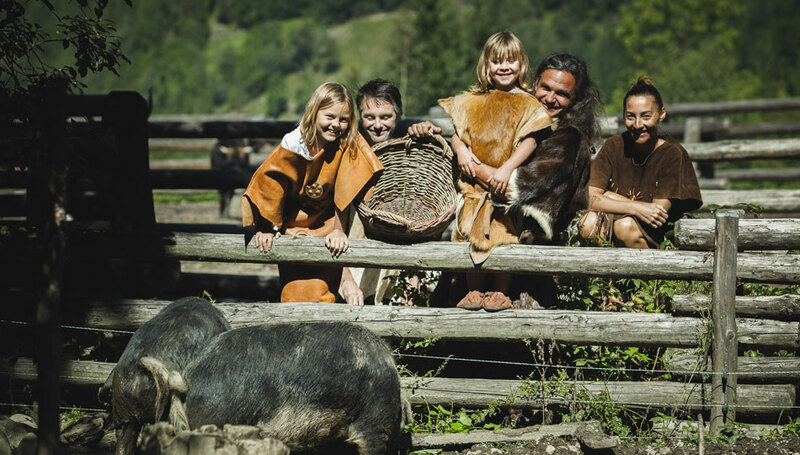 Experience how earlier times in Oetztal were and feel a part of the history. 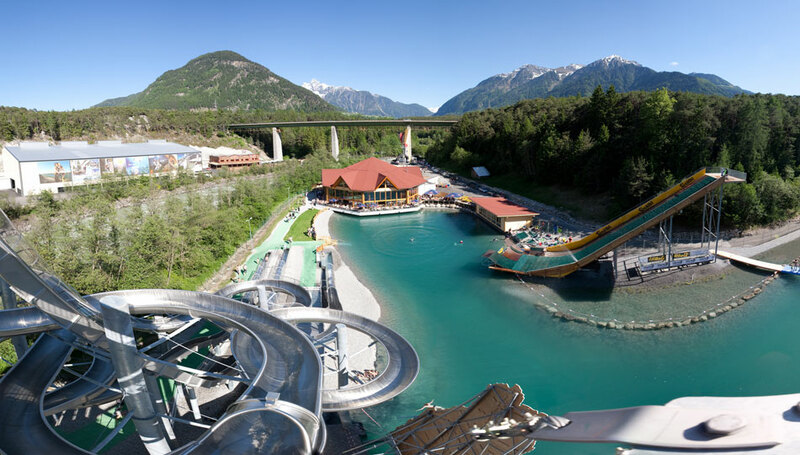 If you are searching an adrenaline kick visit the Oetztaler Outdoorparcours or Area 47. Area 47 offers fun and action with a swimming pool with different slides, a diving tower and beach volleyball. 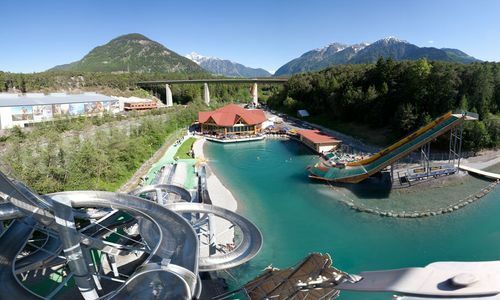 The Oetztaler Fun Park in Huben is great for children. Having fun and adventures is here a definite. 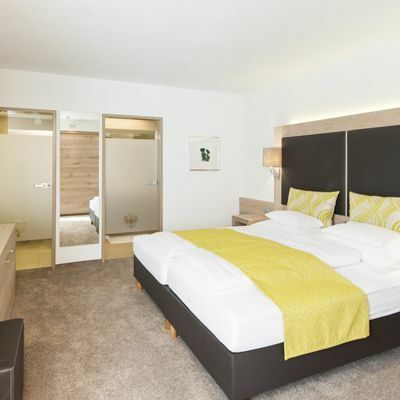 This is where children will feel at home.